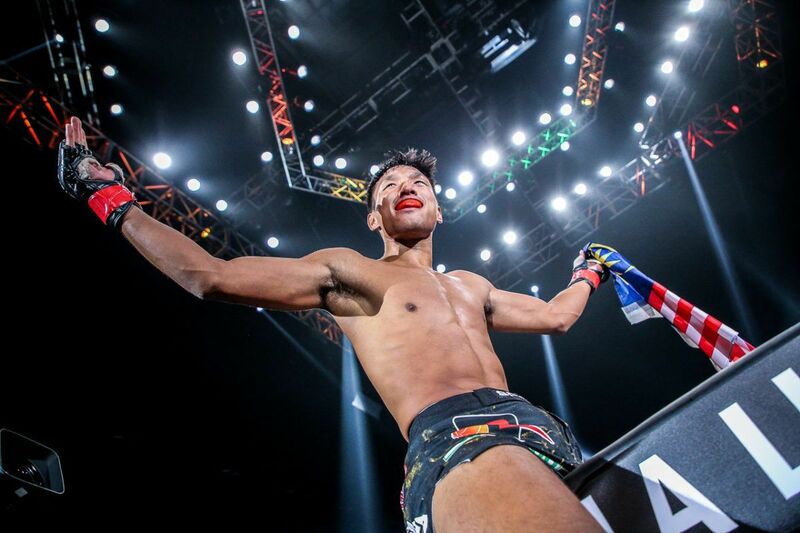 Ev “E.T.” Ting was born in Kuala Lumpur, Malaysia, and raised in Auckland, New Zealand, and both places have made their mark on the lightweight superstar. 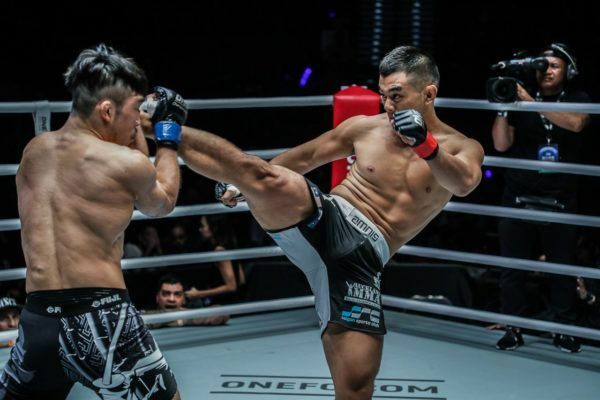 The 29-year-old believes he can credit both elements of his upbringing for the dedication, work ethic, and will to win that has led him to so many achievements as a martial artist. 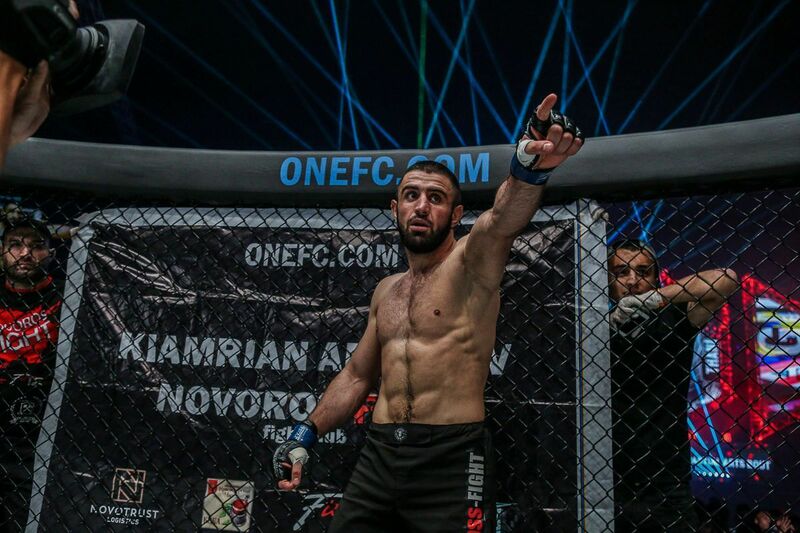 On 22 February, he will draw on all of that to take the first step towards the greatest accomplishment of his career as he takes on Saygid “Dagi” Guseyn Arslanaliev in a ONE Lightweight World Grand Prix quarter-final bout at ONE: CALL TO GREATNESS in Singapore. Is this Ev Ting's most impressive performance yet? When Ting was a child, his Malaysian-Chinese parents left their native land in search of opportunities for them and their children. As the youngest member of his family, “E.T.” watched and learned as his parents and older siblings took on most of the responsibility to keep a roof over their heads and food on the table. Times were sometimes hard, but it strengthened the family bond. “My parents, my uncles, aunties, and grandparents were the hardest workers I know,” he explains. When it was his turn to help, he didn’t shirk or complain. He was working in local supermarkets and other jobs to pay his way as soon as he was old enough. This came from another value that was instilled in him from his Asian heritage – respect for his parents, and what they had provided for him. “It was a typically Chinese heritage, to be honest,” he says. Ting was 6 years old when the family emigrated from East Malaysia to New Zealand, and his formative years were all spent in his adopted home. While he was still surrounded by his family, his environment also started to have a big impact. People from all over the world had come to the country to work toward a better life. Driven individuals were all around him, and he tried to absorb all their positivity. “This is where I was bred. 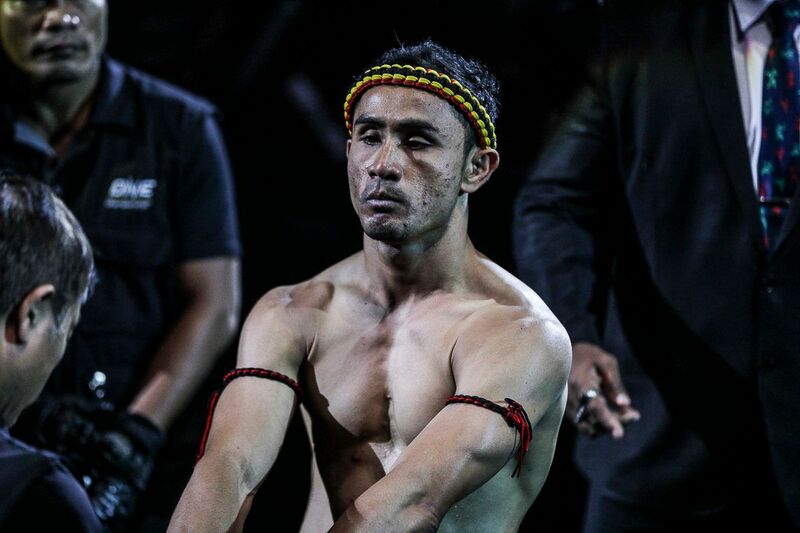 This is where I learned my warrior spirit and to never give up,” he explains. Even without the influence of martial arts, “E.T.” learned all its values, as well as an unshakable work ethic, through the influence of his family and community. He also learned that if he set goals and strived hard to achieve them, he could succeed at whatever he put his mind to. Ting’s upbringing also gave him a unique outlook on life and his career. Though he is proud of his roots, in all their forms, he initially felt like a black sheep when he was dropped into his new surroundings as a child. However, because he became part of a multicultural community, he did not suffer for being “different,” and that has shaped his outlook on the world at large. 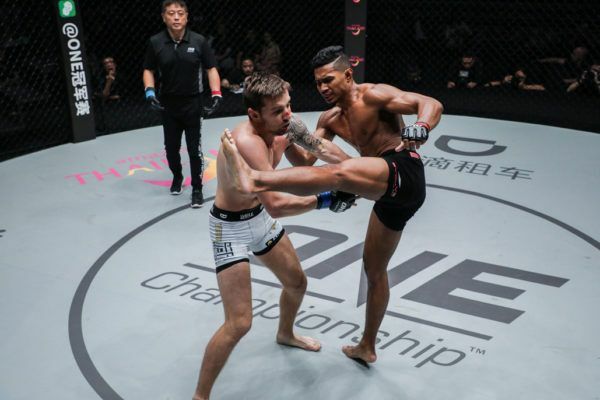 “It’s an honor to represent both Malaysia and New Zealand in the ONE Lightweight World Grand Prix, but I grew up in a multicultural city where everybody is equal,” he explains. "ET's" top 3 rounds in ONE! 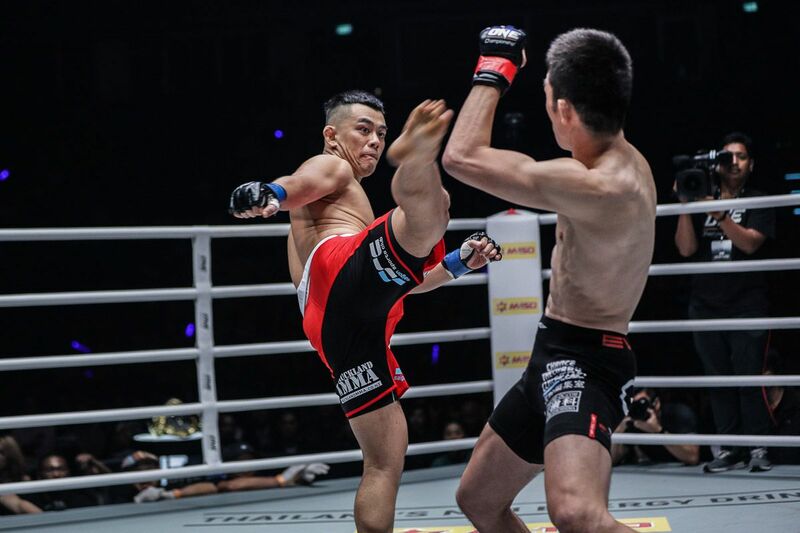 Ting’s traits are things that are universally accepted, and his global platform in The Home Of Martial Arts gives him the chance to showcase them to the world. 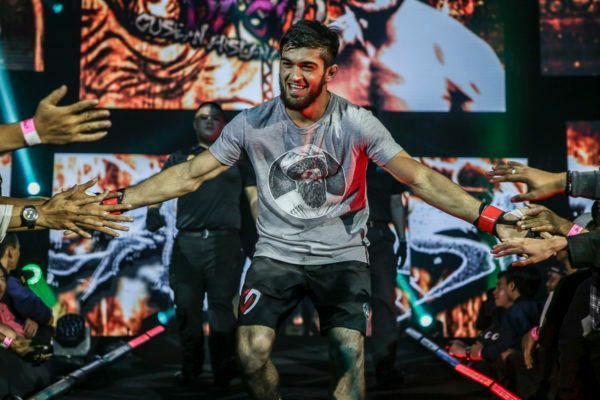 Success in the ONE Lightweight World Grand Prix would be the greatest achievement of his career, but he will also battle hard to progress through the tournament to share his message of unity and strength through martial arts with the world. 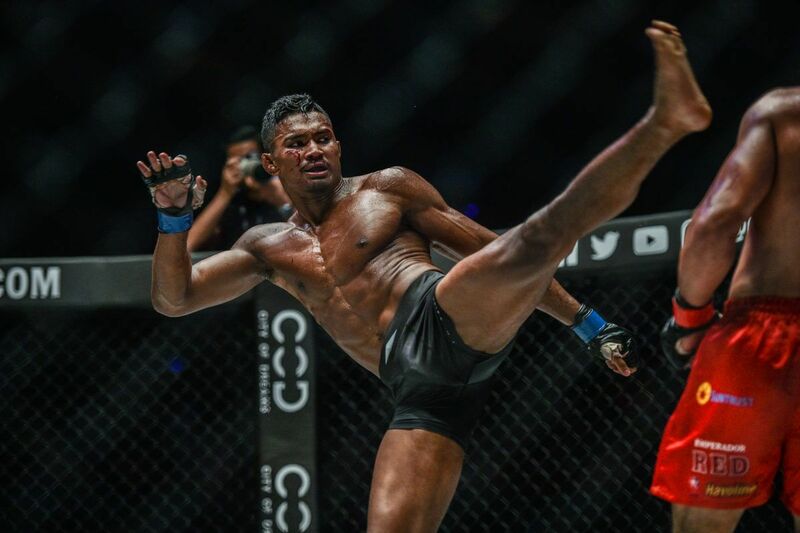 When the stars come out in Singapore on 22 February, you can expect to see some knockouts like these. 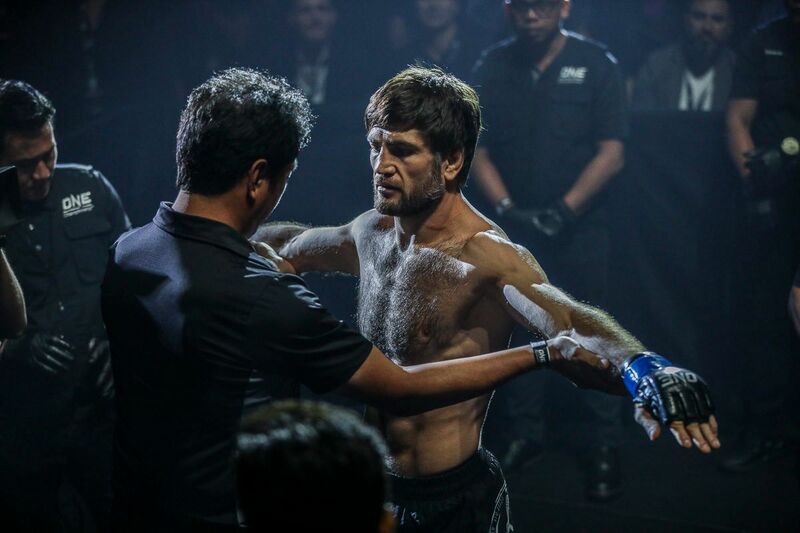 "Dagi" is targeting Shinya Aoki, Ev Ting, or a bout for the ONE Lightweight World Title after his KO of Timofey Nasyukhin.